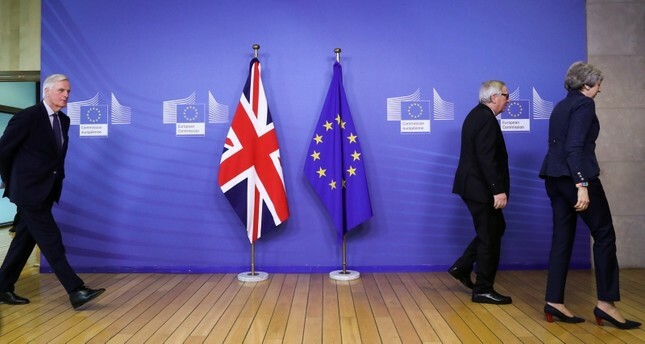 The European Union's Brexit negotiator Michel Barnier warned Britian on Monday that time was "extremely short" to settle a divorce deal before Britain is due to leave the bloc on March 29. "This time that remains is extremely short," Barnier told a news conference in Luxembourg. "The withdrawal agreement which we agreed with Theresa May's government ... remains the best way to ensure an orderly withdrawal of the UK." Barnier was speaking with Luxembourg's Prime Minister Xavier Bettel, who stressed that the responsibility for finding a Brexit solution sat with London.